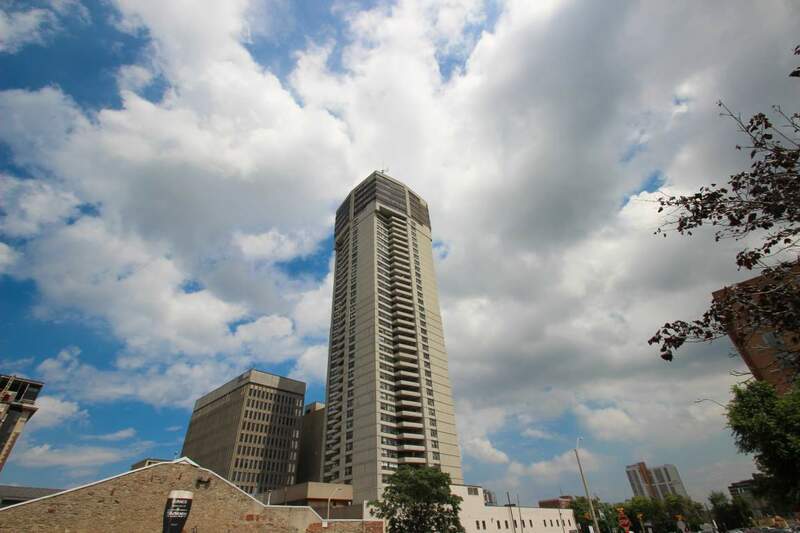 The tallest building in Hamilton, this building is situated right in the heart of downtown. Enjoy the short walking distance to all amenities: Jackson Square, Gore Park, Hess Village and more. Luxury suites are also available. Easy bus access to all parts of the city.